Through Deloitte Digital I worked directly with the team at Texas Health and Human Services on their mobile app for iOS and Android called YourTexasBenefits. The goal of the app was to make it easy for people to apply and manage their benefits for different social services. Not an easy thing given the rigorous documentation and process required for government projects. 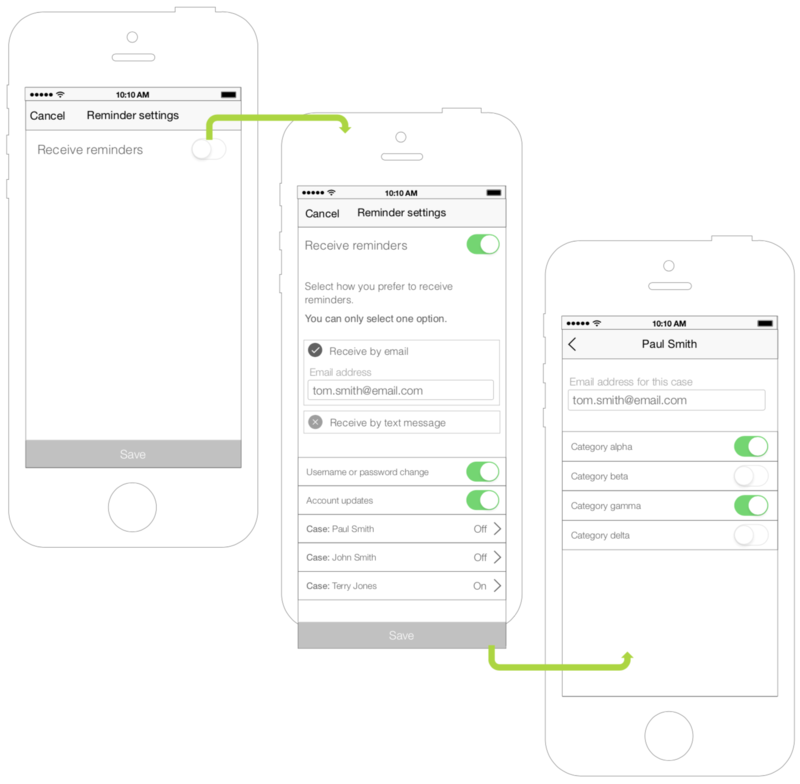 I helped this team create recommendations for app improvements and lead UX research. Much of our research involved hands-on mobile user testing at service locations, many of which had very little mobile experience or did not speak english. We would develop testing plans to try and validate ideas for improvements and work hands-on to record and document interactions in the field. Each part of the process always had to be heavily documented and approved. We would take new ideas, mock them into functional prototypes in Invision and record tests in the field. 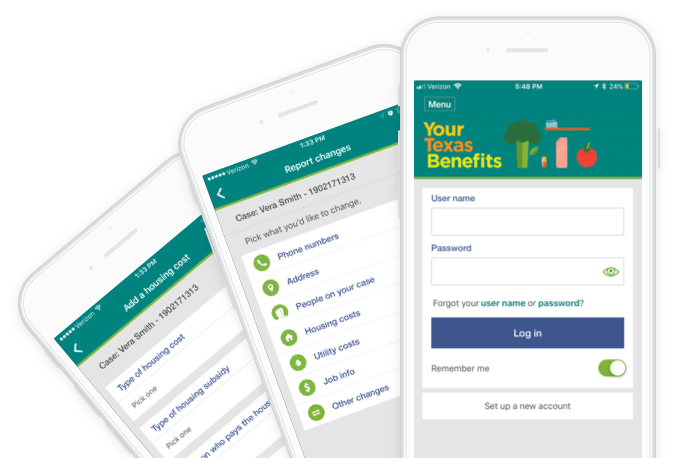 While the progress was often slower then we might like, it was great to see how a simple thing like making it easy to file a change to your benefits on mobile could save thousands of people hours out of their day instead of visiting an office. Given my time and experience with benefit and insurance programs I also went on the road to consult and guide discussions around features and needs of other states for similar programs. 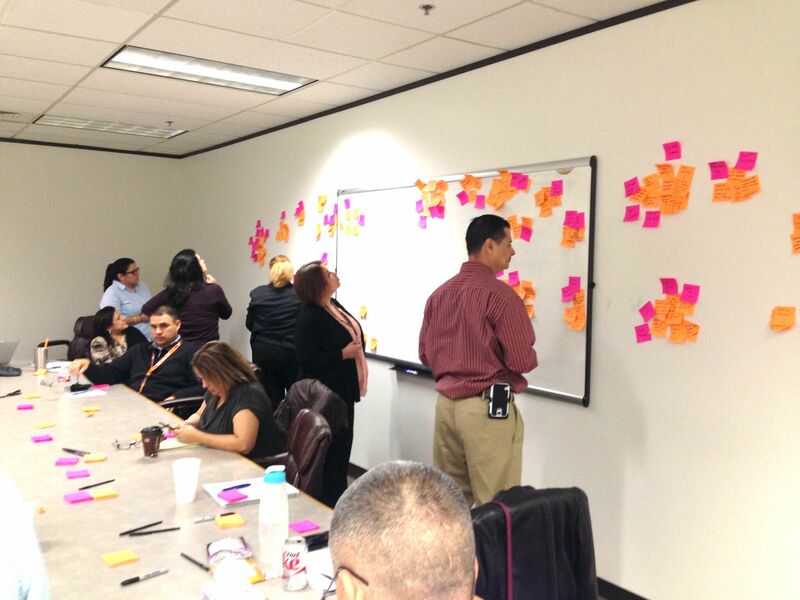 From Washington state to Pennsylvania I worked directly with program stakeholders, using UX tactics like card sorting, to hear their concerns, turn them into feature ideas, rank them and make sure everyones voices were heard. In the end we would provide outlines for new product ideas and improvements for each state based on the unique needs of their clients and existing tools.